The pepper Tam jalapeno is our all-time favorite jalapeno pepper. Each packet contains at least 20 seeds. 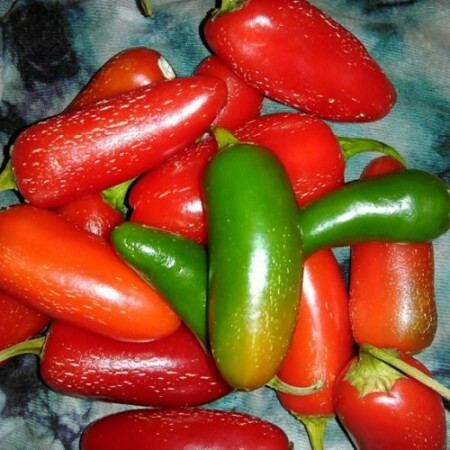 You can expect high yields of thick walled, CRISP, peppers, with that wonderful jalapeno flavor. 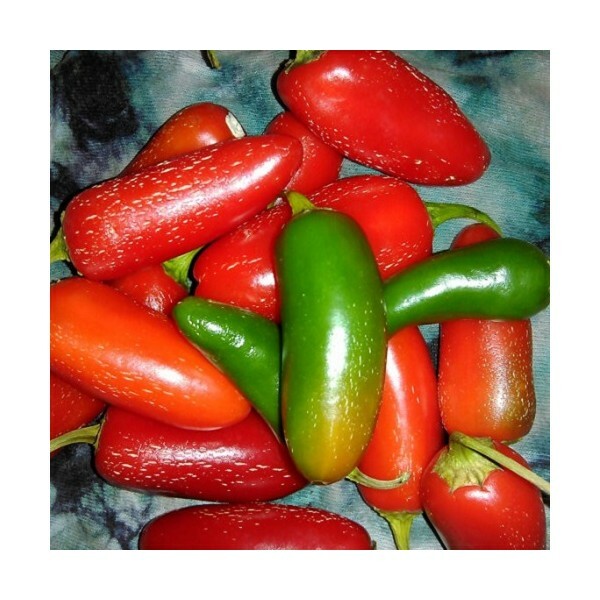 If allowed to ripen to red, they have an amazing sweet hot flavor that cannot be beaten! All our seeds are grown without the use of harsh chemical fertilizers or pesticides. We believe that the best fertilizer is the farmer's shadow, and our seeds prove it! Gardening today, For a better tomorrow,Mad River Seeds.